A talk show host who was taken off the air amid allegations of sexual misconduct isn’t going quietly. CNN reports that Tavis Smiley has filed a lawsuit against PBS alleging that the broadcaster used the claims against him as a pretext to end a “tense” relationship. 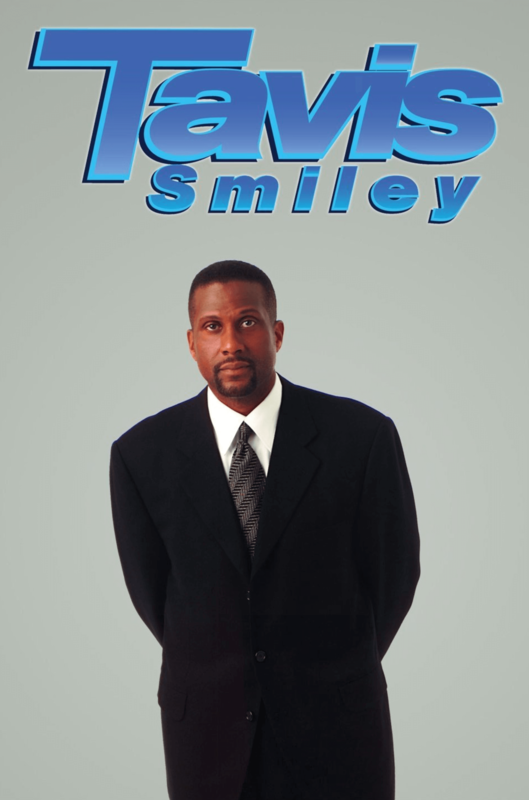 PBS suspended distribution of “Tavis Smiley” in December, citing “troubling allegations” against Smiley.